Esta modificação foi desenvolvida no formato OCMOD, e incrementa o preenchimento automático da URL amigável no momento do cadastro ou edição de produtos, departamentos, páginas de informações e marcas. A URL é gerada quando você digita o nome do produto, nome do departamento, etc. 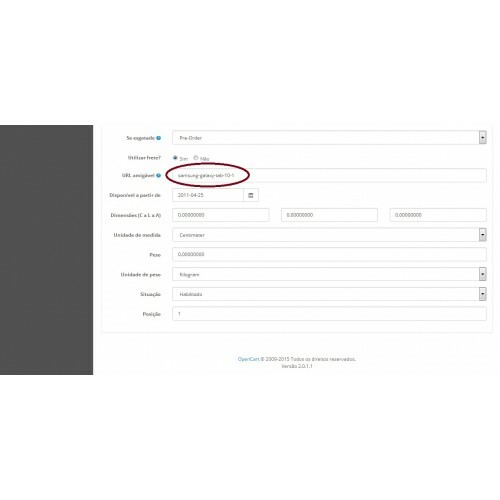 This modification was developed in OCMod format, and enhances autofill friendly URL at registration or editing products, departments, information pages and manufacturer. The URL is generated when the name or title is entered or edited. The friendly URL is generated using the best rules for its composition, eliminating the worry of filling and adjustments by the end user. 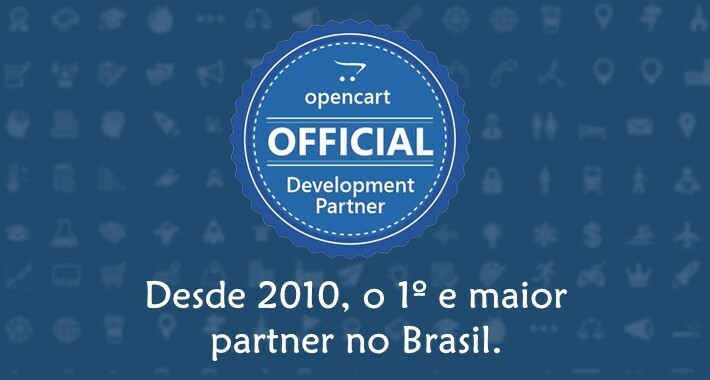 Friendly URL should already be enabled and working in your OpenCart.